Looking for alternative Star Wars costumes go as a Jawa. 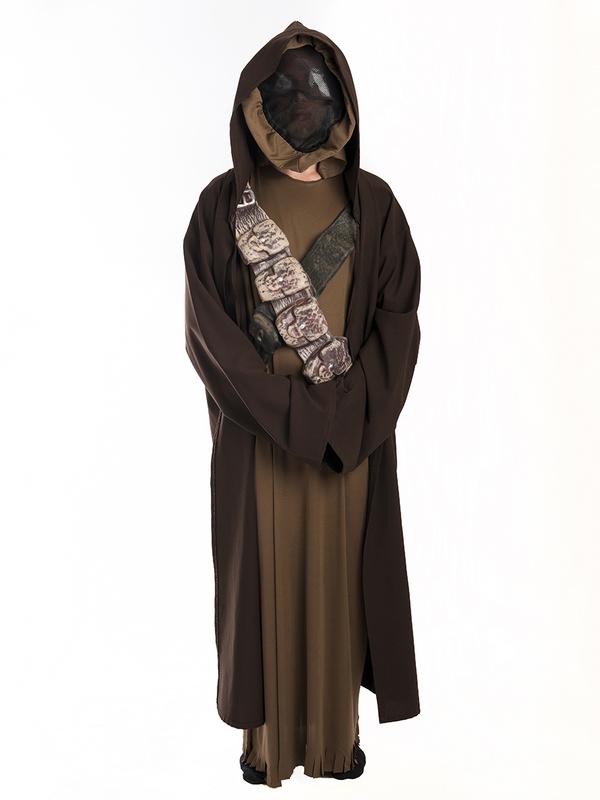 Easy to wear hooded costumes with face pieces and bandolier belts. These Natives of Tatooine, seek out technology for sale or trade in the deep deserts in their huge sandcrawler transports.